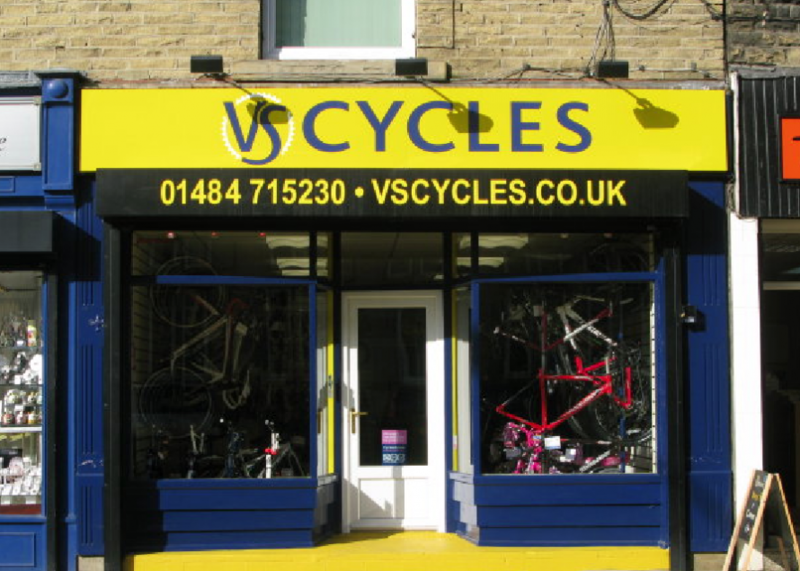 Situated in the heart of Brighouse, West Yorkshire, VS Cycles is a family run bicycle and repair centre. We stock and service bicycles and accessories for all types and levels of cycling. Our friendly and experienced staff are always happy to help you, and are dedicated bicycle riders themselves, most of them racing for the VS Cycles team.